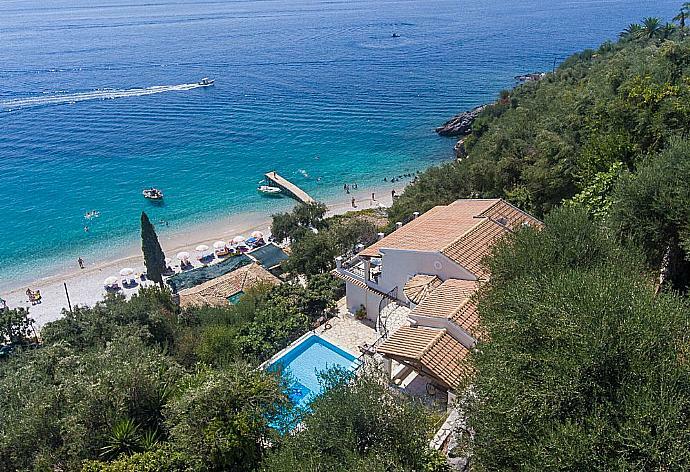 Villa Kerkyroula is located in Krouzeri on the Greek island of Corfu. 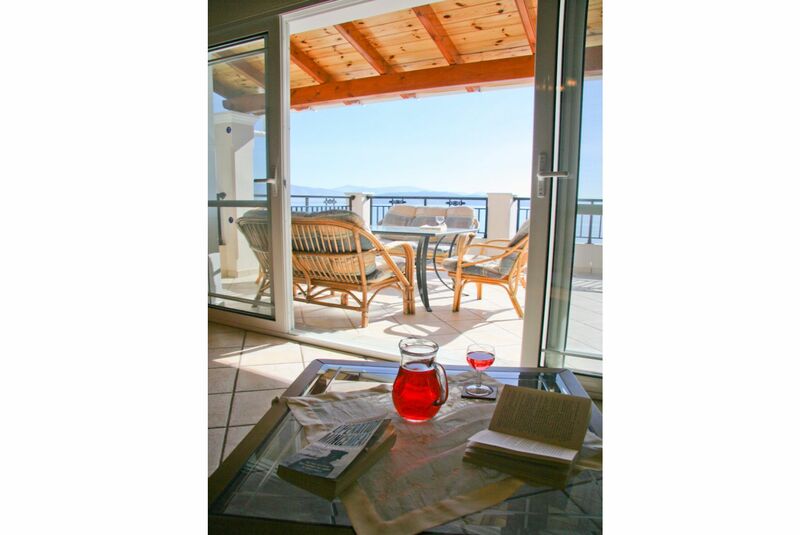 This detached vacation rental property is air-conditioned and sleeps up to 7 people with 3 bedrooms, 3 bathrooms along with private swimming pool and sea views. 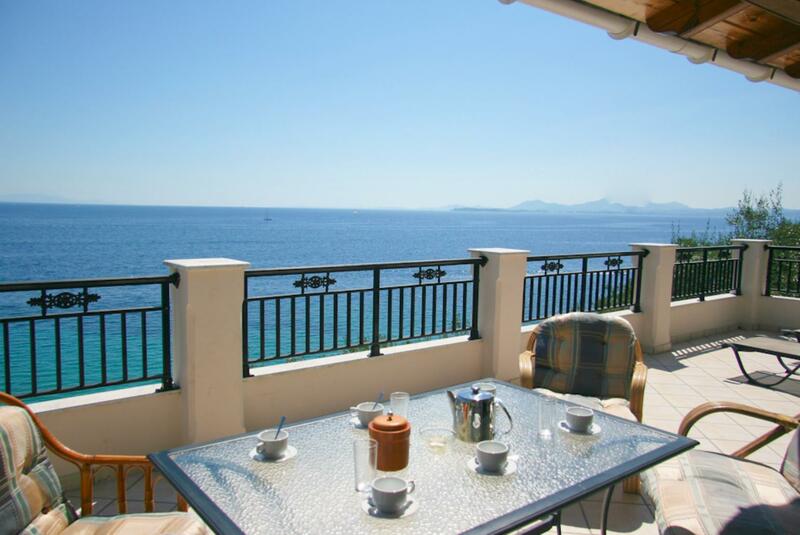 The villa is walking distance to the beach. If an additional bed is required there is 1 folding bed. 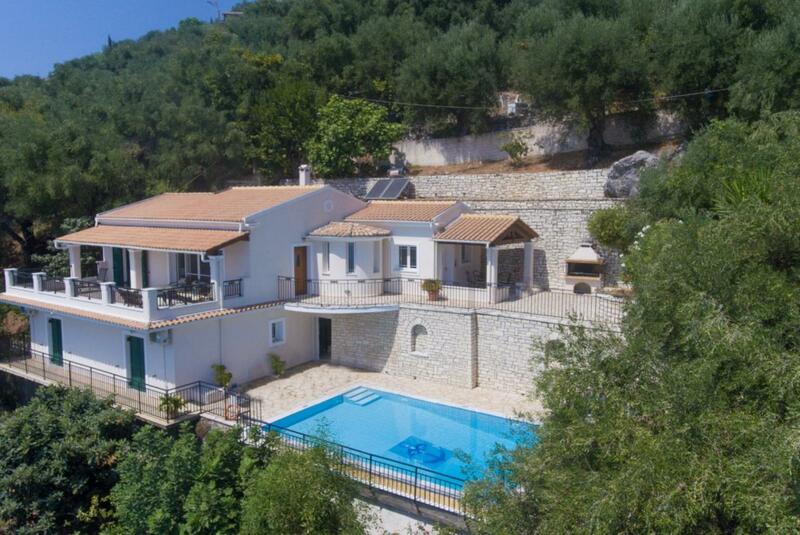 Villa Kerkyroula can sleep up to 7 people. Discription was exactly as the villa is. 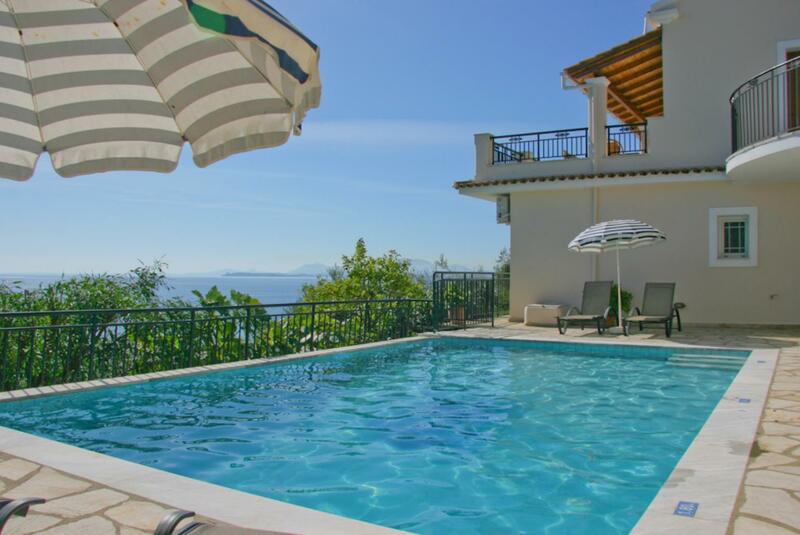 Fantastic villa with large comfortable terrace with stunning views. Great taverna downstairs. If you want to just relax and do very little then itâ€™s perfect! Nice walk round to Kaminaki only takes 10 mins and lots of boats for hire to go to different bays. Not the most modern but very comfortable - we spent all of our time on the terrace - could do with an umbrella for shade.absolutely loved it and would highly recommend! We loved the setting - we had asked advice about renting boats but ended up going with Agni boats in the next bay - with was definitely the most convenient and not what was suggested by Agni - so perhaps rethink that if others ask? The actual villa is amazing in terms of view and position and the pool is one of the best in terms of maintenance we have had on holiday - it is a shame that the furnishing in the villa and outside is not more modern / comfortable - then it would be totally amazing! The only strange thing about the layout is not being able to go from the pool to lunch on the terrace without going through the house! But we got used to it. The outside of the villa was lovely. The inside was slightly tired in places. The dishwasher didnt always fully clean the equipment. The views were amazing and we had a very good holiday. One small point was that after a long journey and a taxi ride from the airport there wasnt even a bottle of water in the fridge. As we hired a boat and not a car there was no chance to get to a shop so this would have been a welcome touch. Apart from that everything was fine. 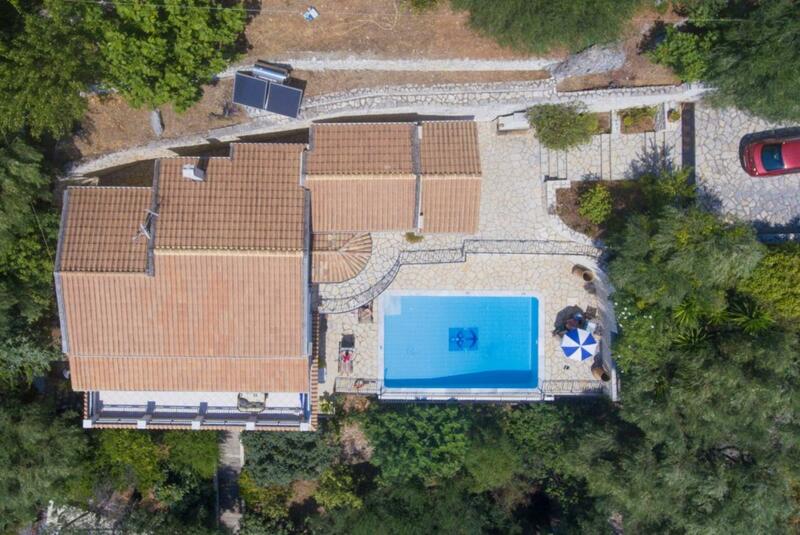 Great location and Villa a good size. Double bed was very small but the mattress was comfortable. Sun beds uncomfortable and had to use cushions from balcony furniture to ease back pain caused by poor design. An umbrella for the balcony would be nice to make it useable for breakfast. 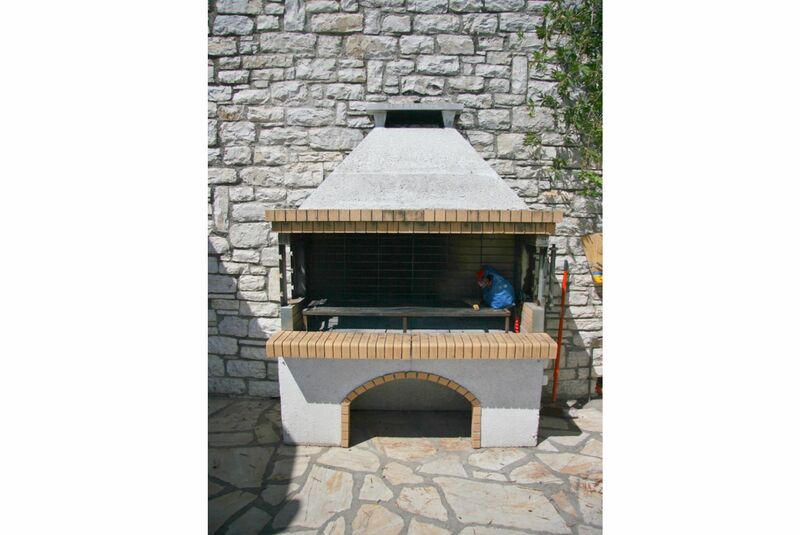 Choice of good tavernas nearby means you never need to cook. The villa is amazing and in the perfect location. The beach is perfect. The tavernas are nice. We thoroughly enjoyed our week of rest and recreation at Villa Kerkyroula. The views were magnificent, the beach was quiet and the pool was perfect. Words fail me as to how I should describe the view. Breathtaking, panoramic, stunning. These do not do it justice! 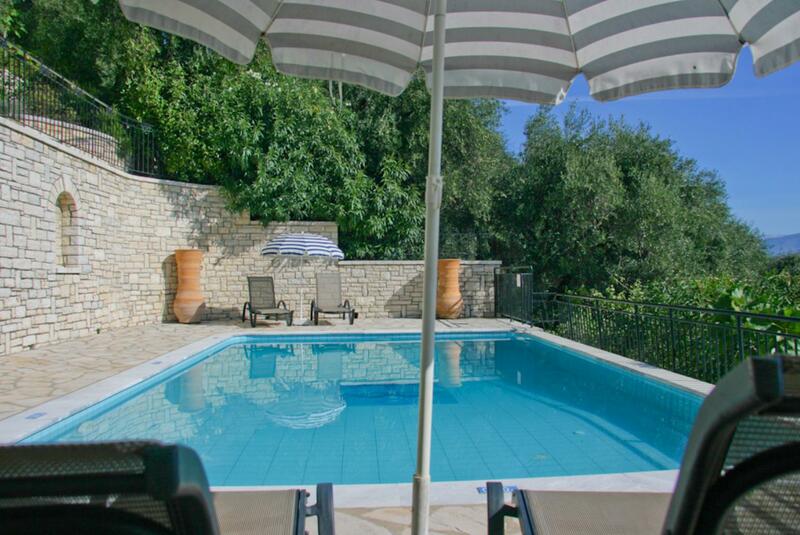 Villa Kerkyroula is one of the best villas we have ever rented through HomeAway. 5 Stars are not enough! 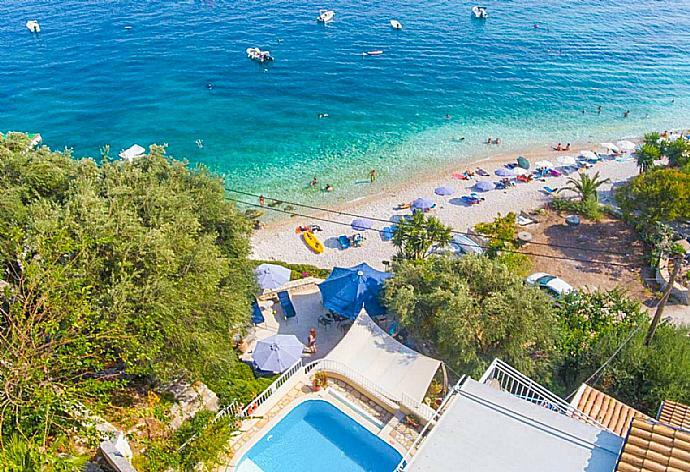 Very good villa was comfortable and spacious for six pool with lovely views, wonderful beach and good local tavernas, Agni White House all good hired a boat trip to Kassiopi. Usual warm welcome to Greece we loved this area of Corfu. 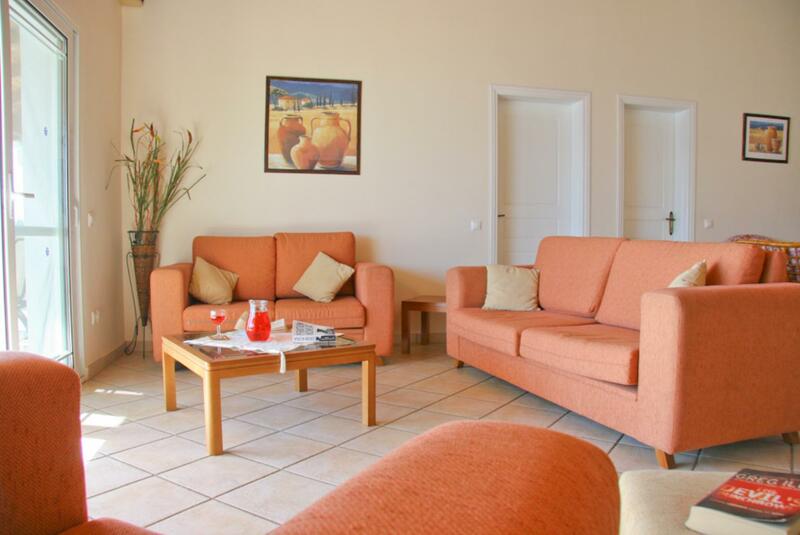 We have had the most relaxing holiday in a superb villa located on a beautiful island. We couldnt have asked for more. Service all round has been first class nothing too much trouble. The cleaning staff pool man and everyone in the local tavernas have been so welcoming and friendly. Only 2 negatives mosquitos and holiday not long enough both of which are outside your control. Cant wait to come back. Thank you. 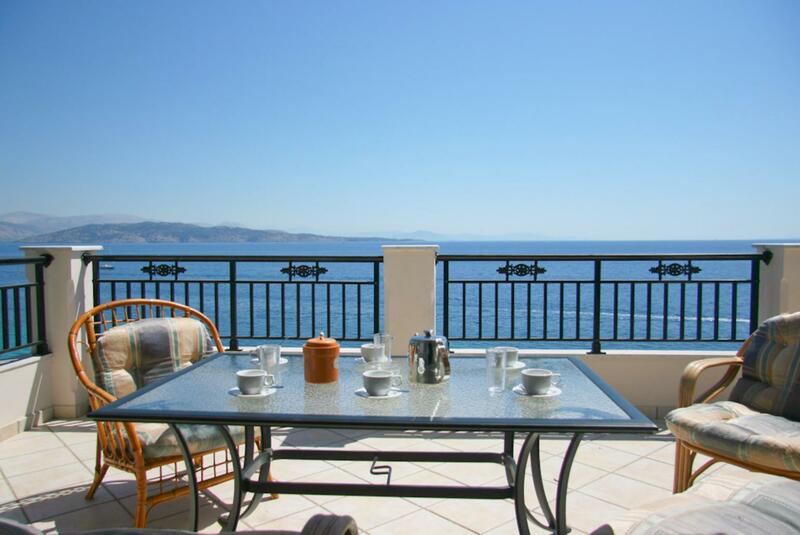 We had a great time staying at Villa Kerkyroula which is situated in a very beautiful private spot we never tired of the view across the sea from the terrace. Yiannis Taverna situated at the bottom of the steps immediately below the villa was a bonus - good food and friendly owners and staff. For us staying in pre season (end April) was perfect. Villa and location was great. It was just steps from the beach. Good chairs and great sunbeds. 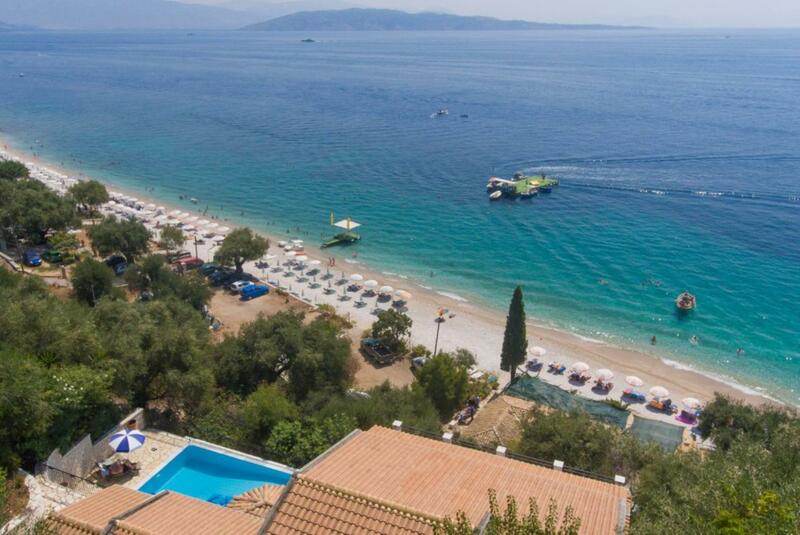 A very good holiday in a wonderful villa. Excellent service from Agni travel.Thank you. Absolutely fabulous and we are all looking forward to coming again. 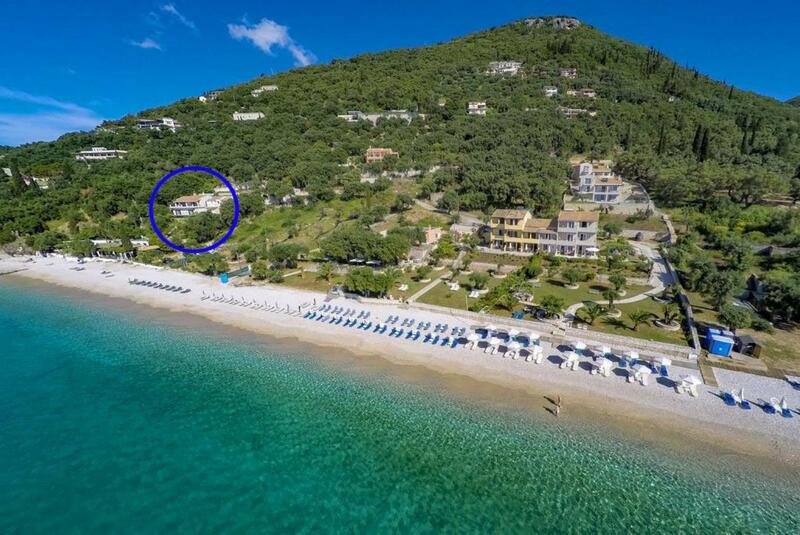 The villa with its location and facilities would be difficult beat. Beautiful villa setting and beach. We had a lovely time. We had a very wonderful holiday. 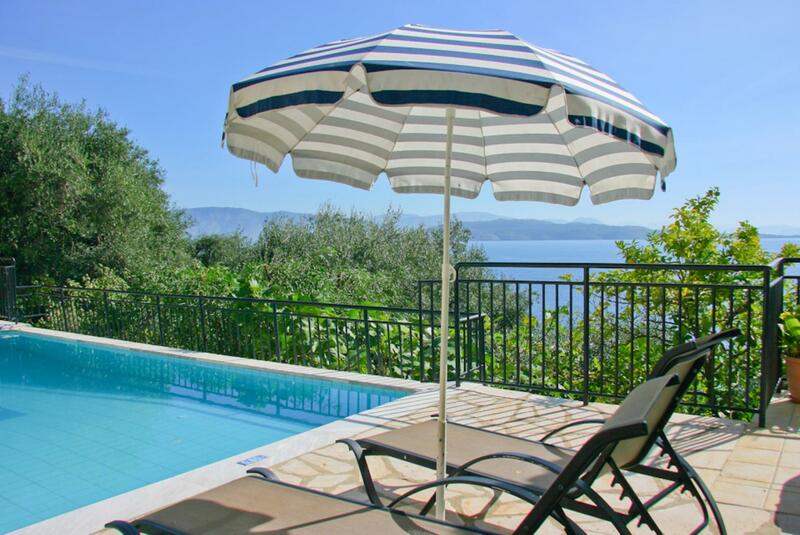 North west Corfu is very beautiful and Villa Kerkyroula is a fantastic villa to stay and appreciate it. We hope to return again. Excellent large villa. We loved the view and the breakfast on the terrace. 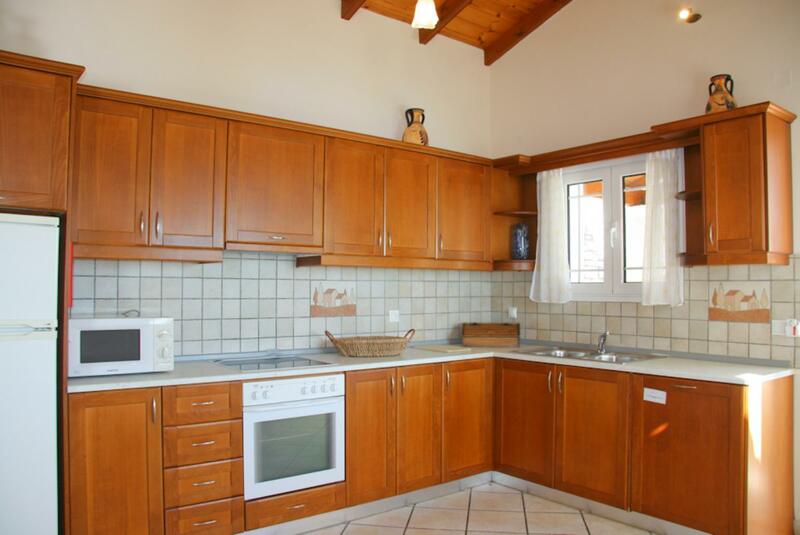 Very quiet, lot of privacy, very well equipped kitchen. Great pool. 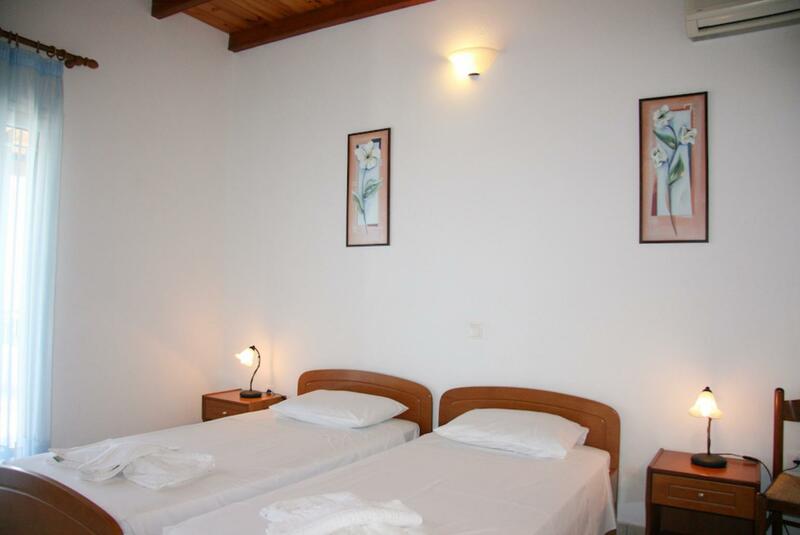 Nice location with lovely taverna Yiannis below the house on the beach. We had a perfect time at Villa Kerkyroula. 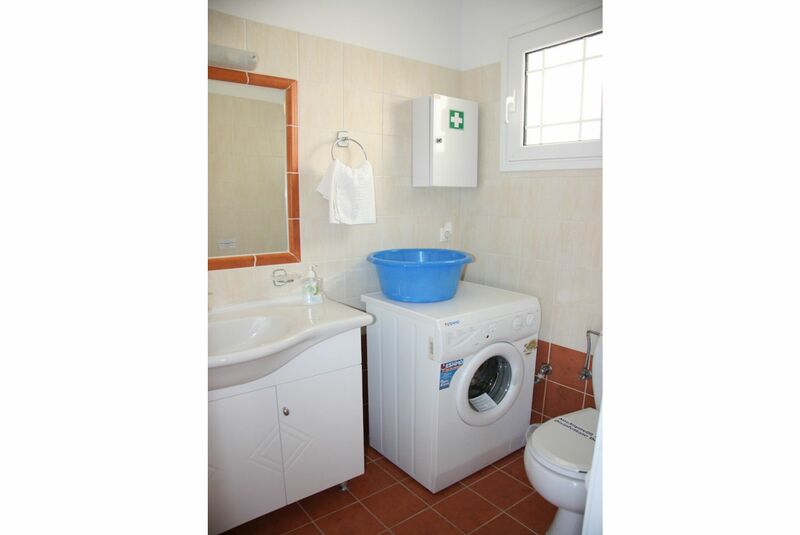 The house is very spacious and clean. The pool is perfect. The best thing of all was the incredible view from the terrace. We even woke up early nearly every day to see the beautiful sunrise behind the mountains of Albania right in front of us. The small beach was beautiful and the water was warm and clear blue. We even had private steps from the house directly to the beach. 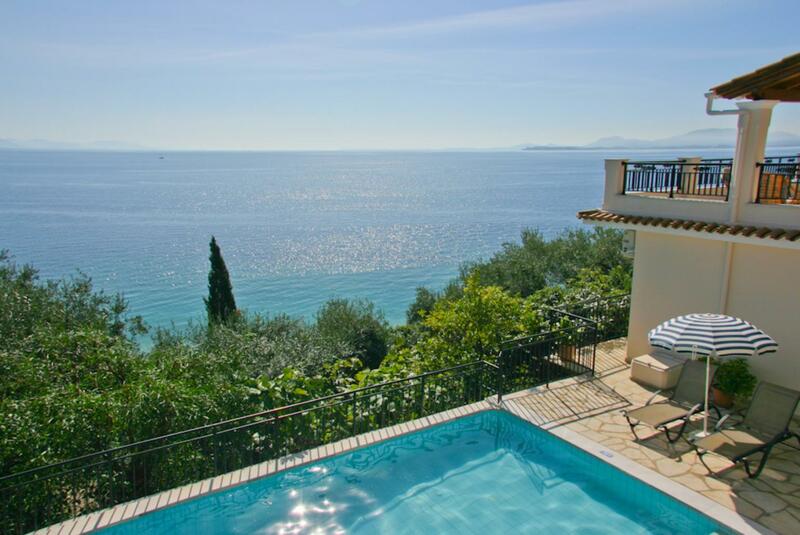 Corfu itself is a real beauty and the house was perfectly located. Thanks again to Agni Travel. Even when we had small issues with the WiFi, they helped us within a few minutes. Great service. 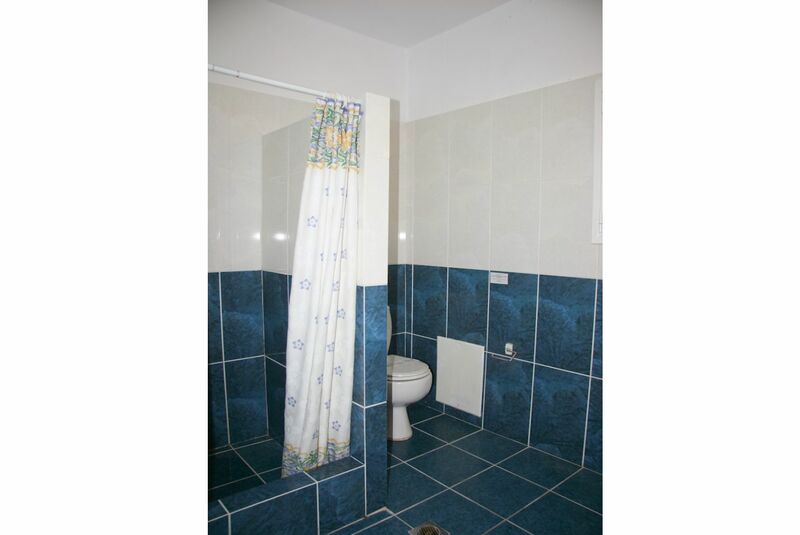 Big Villa in lovely location close to beach. We had a lovely relaxing break at the villa it, we had the beach to ourselves which was lovely. We found it really helpful to receive the directions to the villa as it showed photographs of buildings or signs en route to help with the directions they were very helpful and accurate too this made the journey to the villa so easy. We all loved our time at villa Kerkyroula. 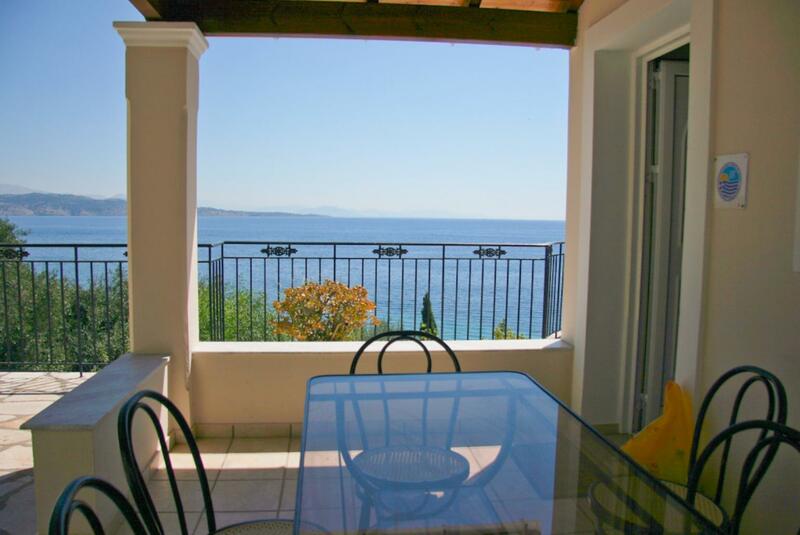 The villa is superb and the immediate surroundings and coastal view etc. are magnificent. 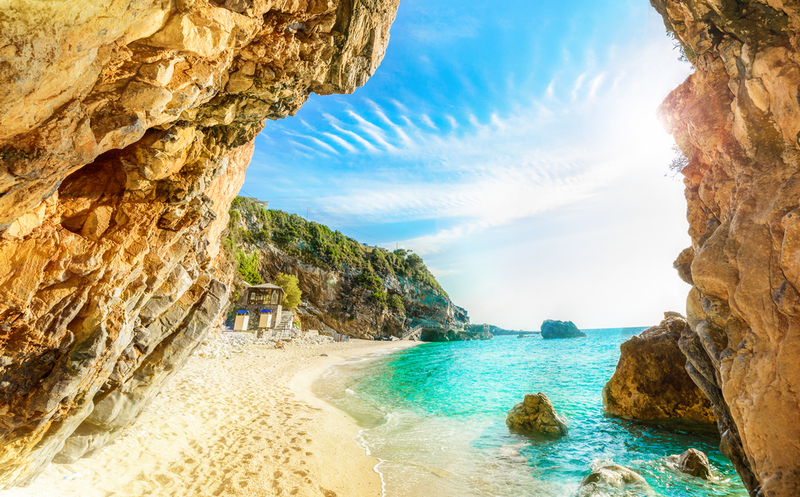 Everyone we dealt with (Agni Travel staff, local staff at tavernas etc) were friendly and helpful as is so often the case in your beautiful country. Your description was very accurate. In fact we were even more impressed with the reality than we expected. For example the view from the balcony is spectacular. 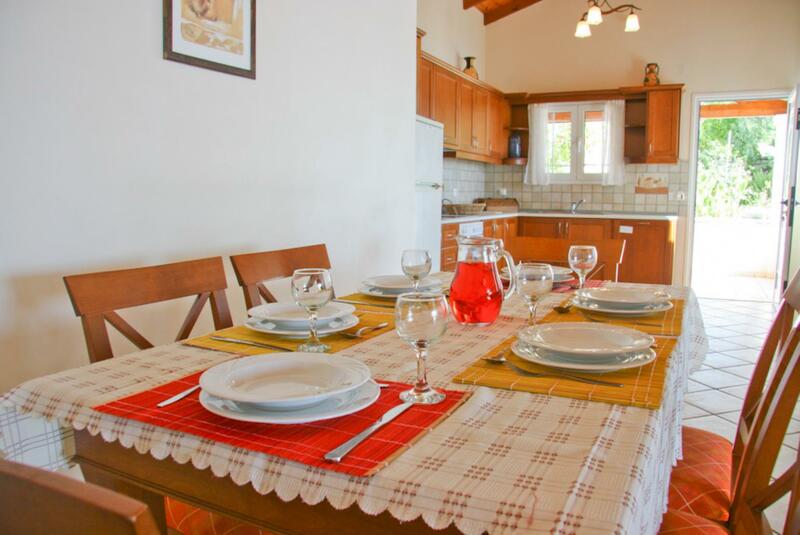 The proportions of the villa are very generous and it is well designed and built and very private. The pool is clean and of good size. 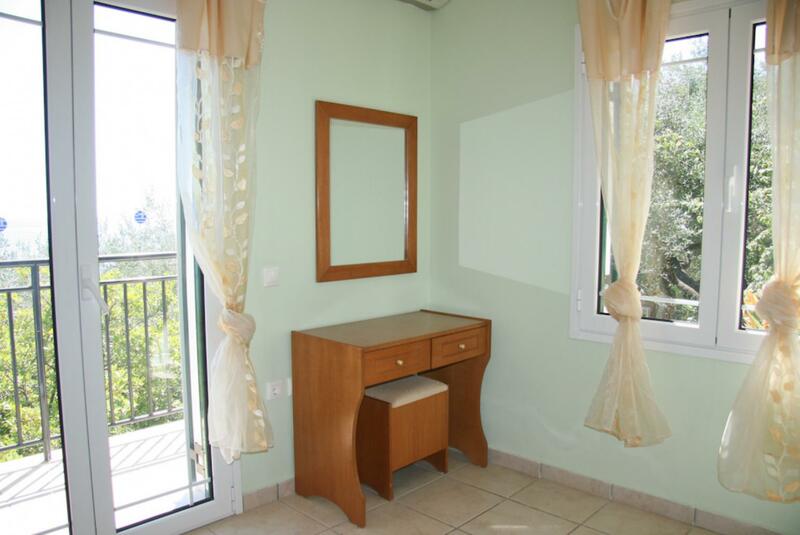 Proximity to Krouzeri beach is truly a minutes walk and the choice of good friendly tavernas is a big plus for villa residents. Overall your description was fair and accurate. It is a beautiful property. 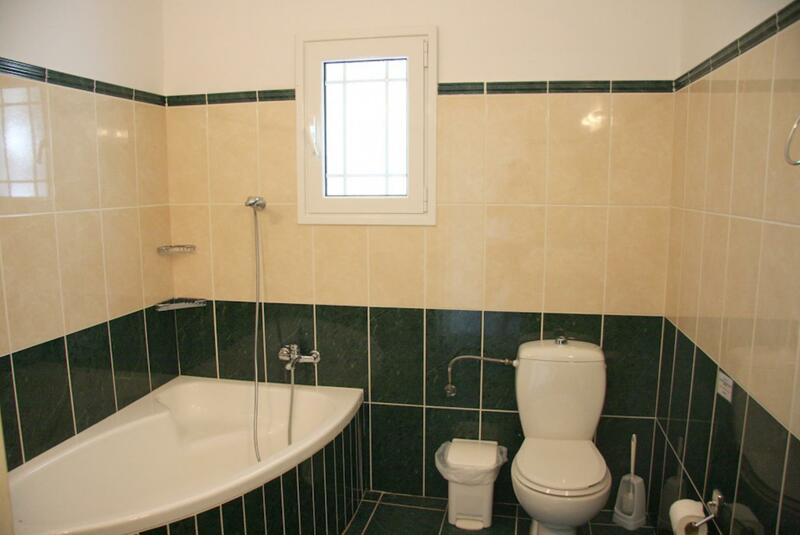 The property is absolutely excellent. 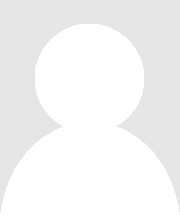 We enjoyed everything and will recommend the place and your agency. It was a dream holiday. 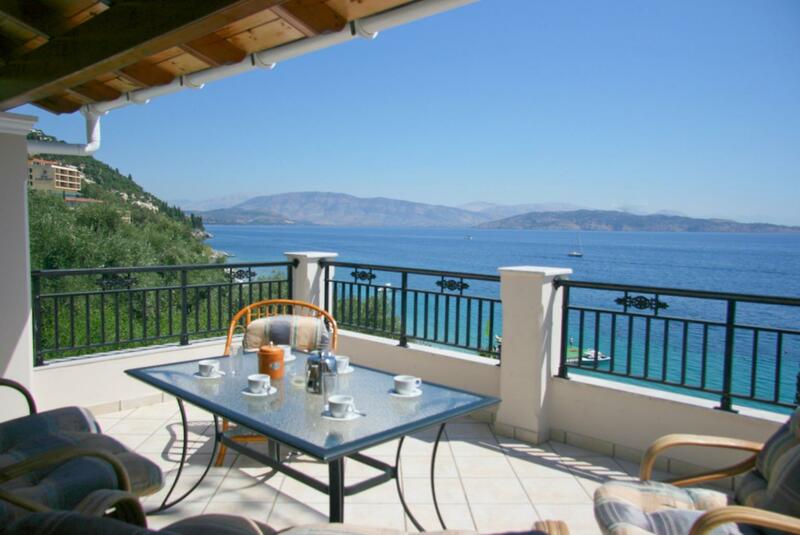 The villa was an excellent base for my family and I to explore Corfu and catch up with my Greek family who lived in Dassia. The stunning views and space at the villa allowed us to relax when not visiting my family or exploring the island. The children enjoyed being able to safely walk down to the beach within a couple of minutes of leaving the villa. We (parents) enjoyed sitting on the balcony looking at the panoramic views from Albania to Corfu town or at the array of sea vessels from small fishing boats to huge cruise liners passing us every day whilst enjoying a cup of coffee or later in the day perhaps a chilled glass of beer I had not been back to Corfu (my fathers place of birth) for 35 years and I left hoping to return with my family in the near future a week was not long enough. Just a fantastic villa. Highly recommend it! It was excellent. 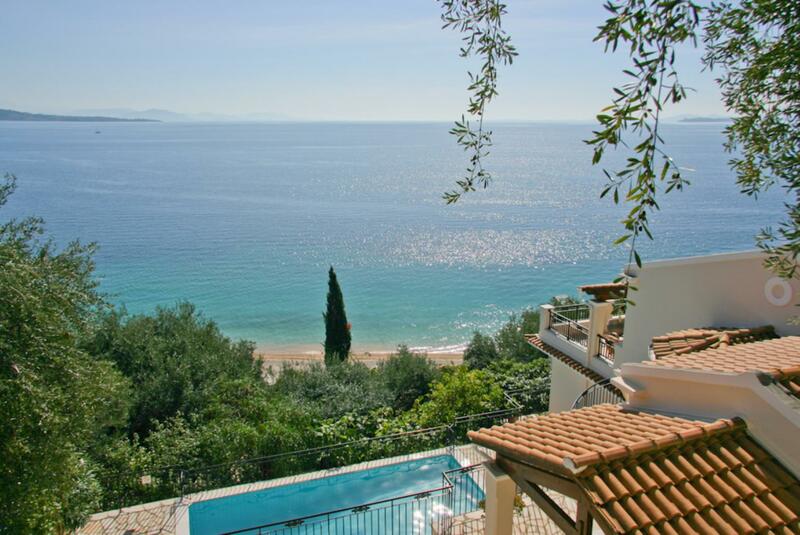 Would love to come again to Corfu and to the Villa Kerkyroula. Outstanding - we will back! All excellent and very efficient service from the Agni team. One of the best holidays we have ever had. Kerkyroula exceeded our best expectations from the moment we drove through the gates. The property was perfect and had everything we needed. The views were wonderful and we watched some spectacular sunsets from the balcony. Within a 2 minute walk we were on the beach and enjoyed some lovely meals at the Taverna just below the property. We enjoyed walks to nearby beaches and spent a day exploring Corfu however because Keryroula was so wonderful we spent most our time lazing around the pool swimming off the nearby rocks and sipping cold beers in the shade of the olive trees surrounding the property. We will would not hesitate to book another holiday with Agni Travel. Very much enjoyed the holiday - great villa and lovely part of the island. Would absolutely recommend to family and friends. One of the best holiday weeks we ever had. Superb we had a wonderful time and want to go back . 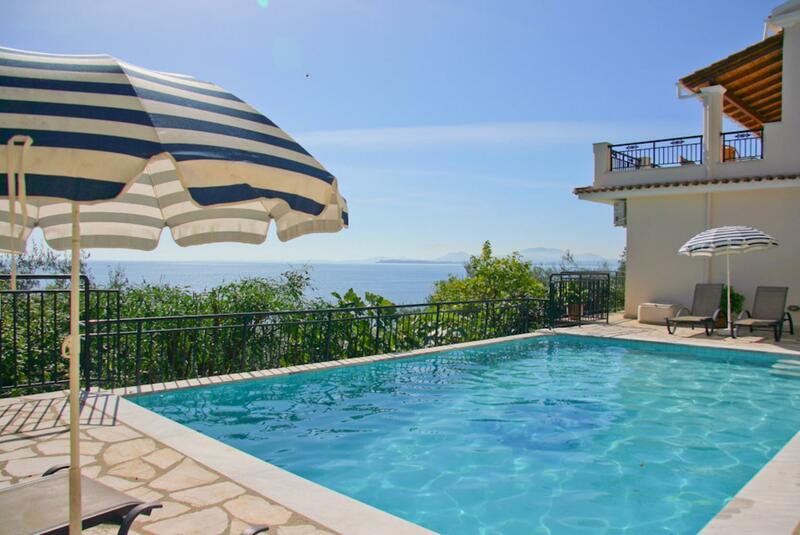 The villa was every thing we had hoped for and more the position is idylic and the views from the terrace stunning paticulalry at dawn and sun set.The cleaning serive is excellent and the service from the Agni office and staff extremely good. We enjoyed the boat taxi to the taverna and went a few times.We shall be back if not to Kirkyroula to one of your other villas. 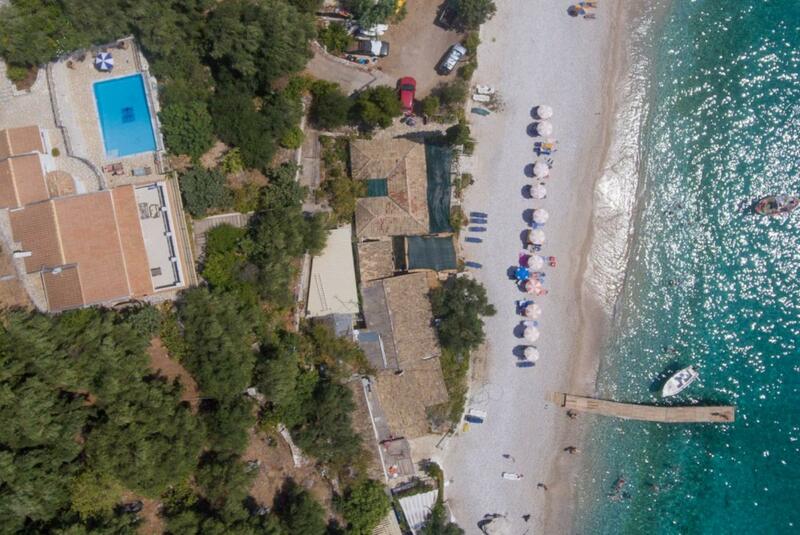 Villa Kerkyroula was booked Yesterday!